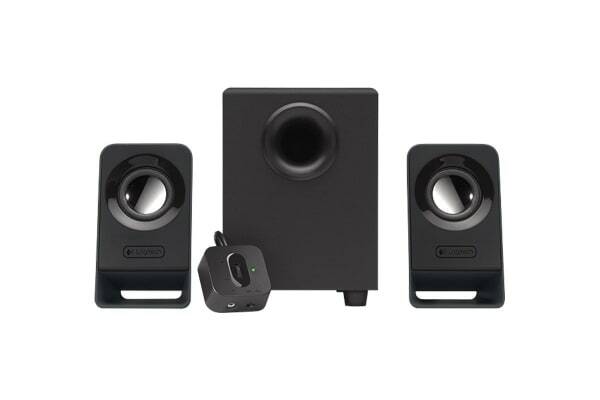 Upgrade your speaker system and enjoy rich powerful sound with the Logitech Z213 Multimedia Speakers. 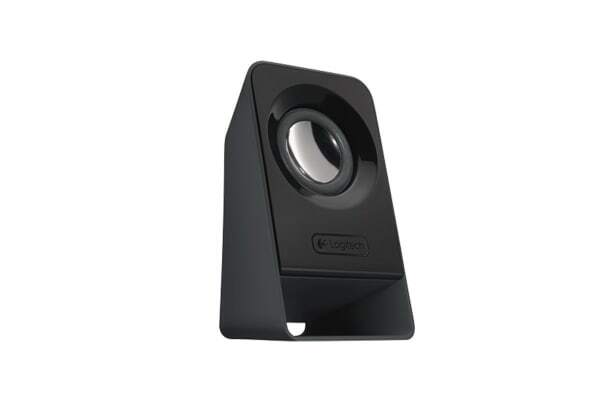 Featuring an inclined design that is both compact and stylish, this speaker delivers powerful sound and bass without taking up all your desk space! With down-facing subwoofer, these 2.1 speakers will enhance your viewing and gaming experience with incredible rich bass sound. 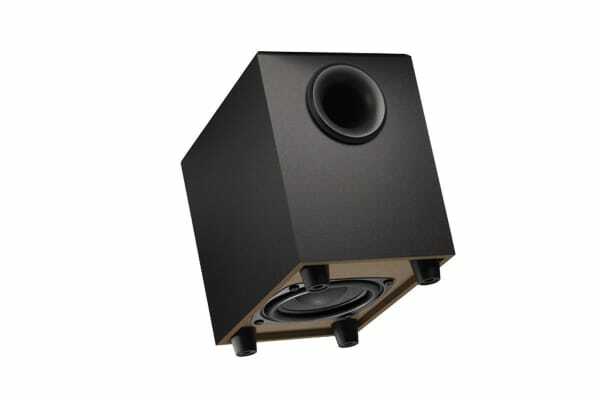 Adjust the volume and power with the convenient control pod and turn up the bass to your liking with the control knob on the subwoofer! You can even plug in your headphones and listen to music in privacy with the built-in headphone jack.